Introducing our fantastic 2019 offer of 3 trips for the price of 2. 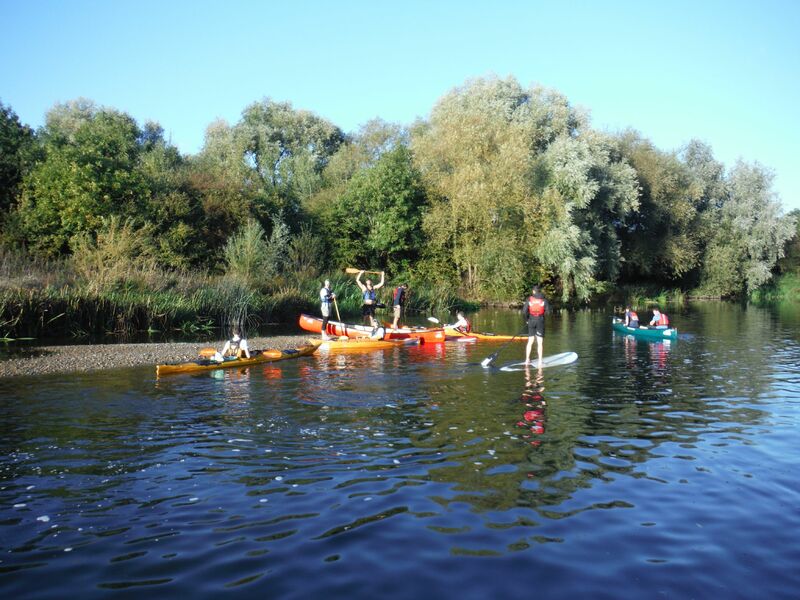 After so many requests from our regular customers for a package deal on our paddling trips we have put together a sample of our most popular routes for you to enjoy over the course of the summer season. 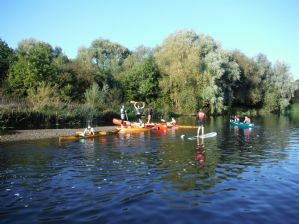 You can change craft on each trips (canoes, kayaks, double kayaks and SUP's) to enable you to try out all that we have to offer. This deal is based on 2 people and 1 of the original 2 people must be booked on each trip. The voucher is valid form mid April to Oct 2019, allowing you plenty of time to fit all the trips in. No prior paddling experience is necessary.